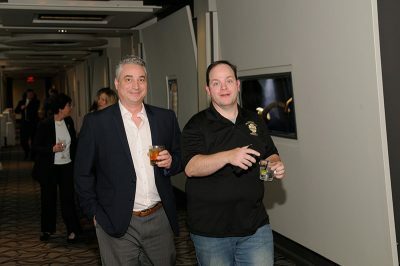 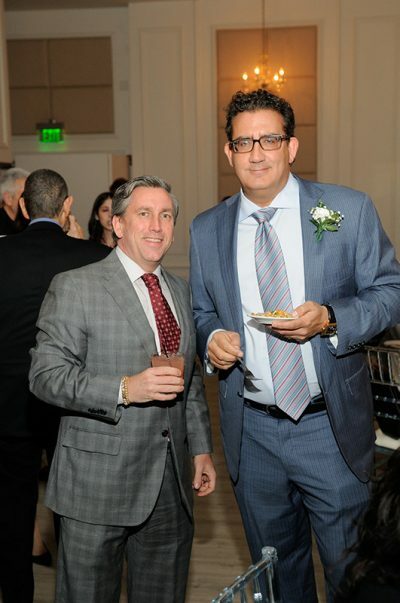 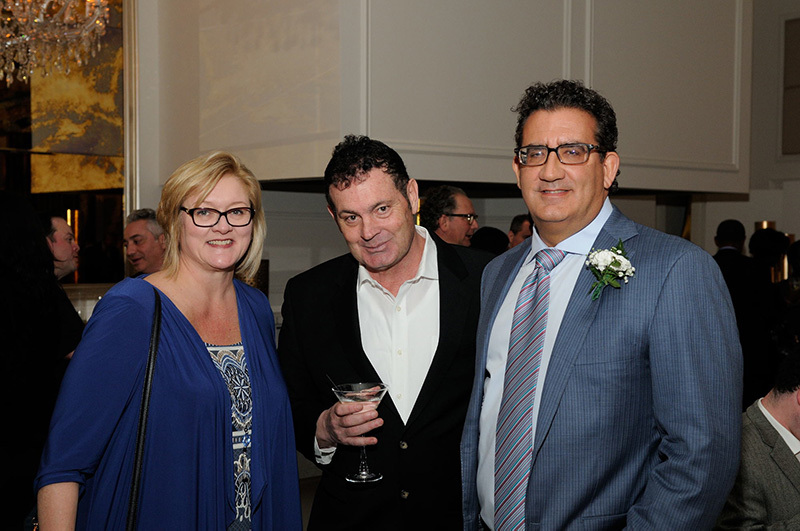 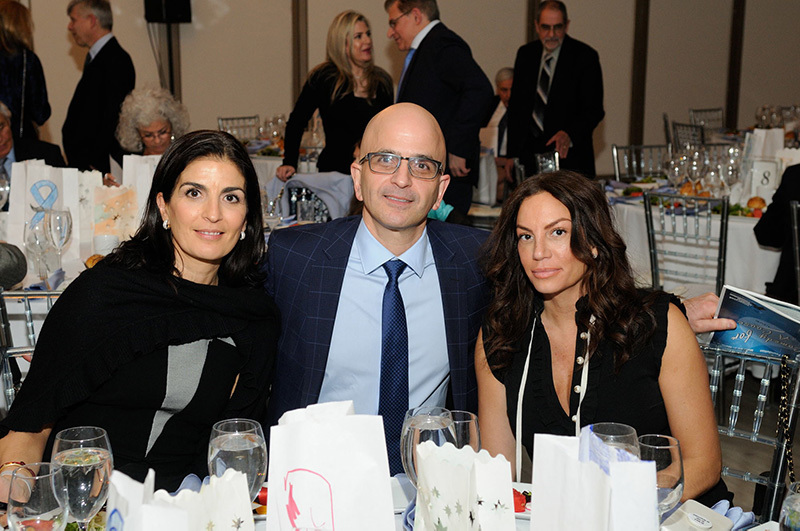 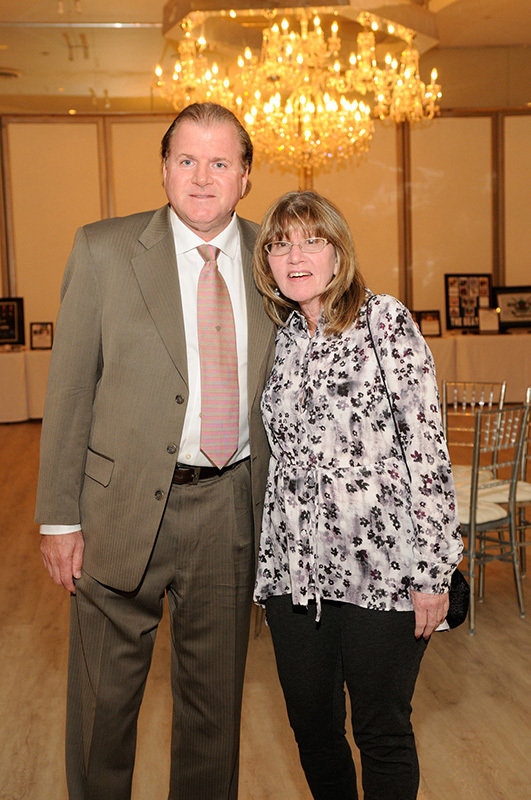 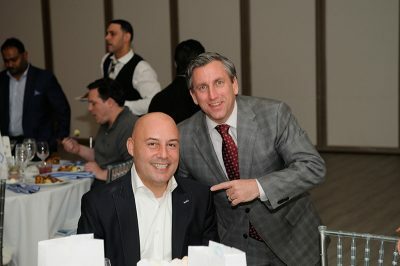 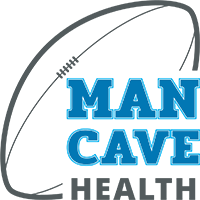 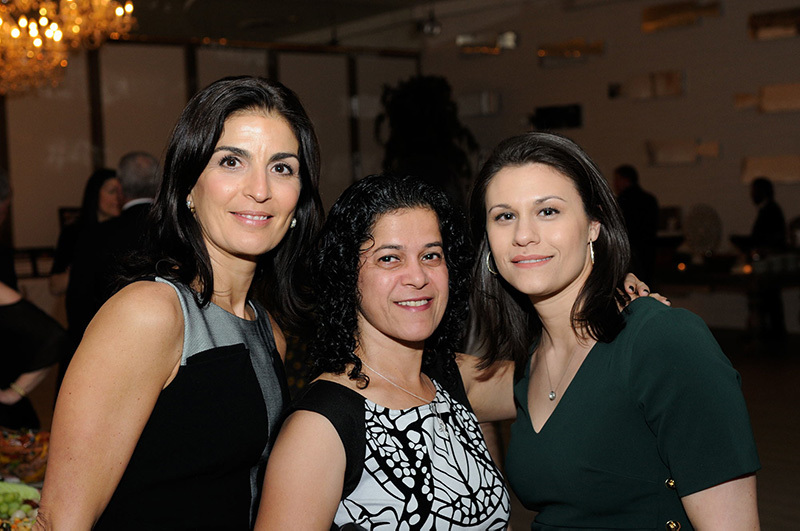 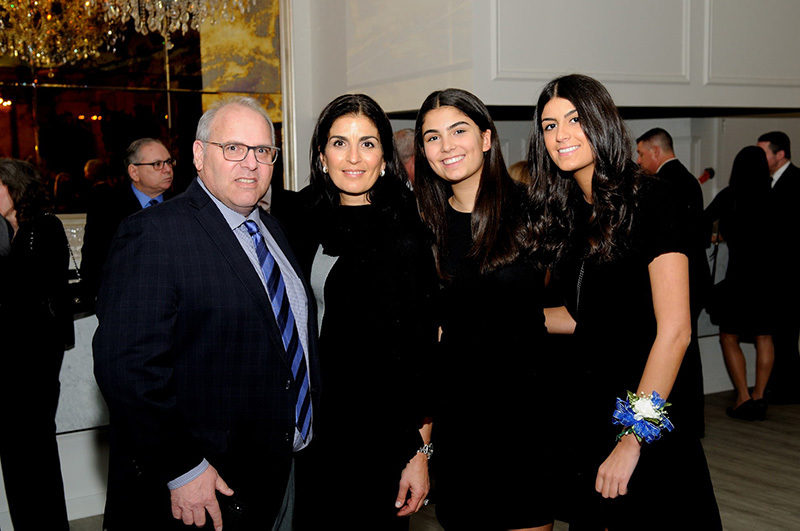 The Milana Family Foundation and Man Cave Health were recently honored by the Integrated Medical Foundation at their annual Comedy for a Cause event at the Woodbury Jewish Center. 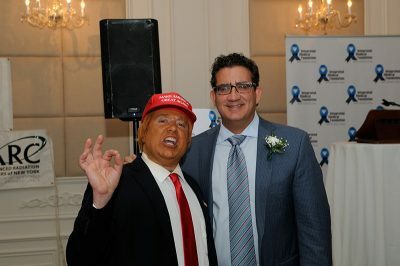 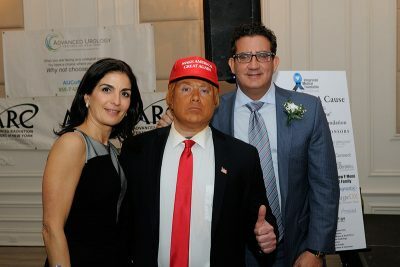 The event included cocktails and dinner followed by a hilarious comedy routine by Bob DiBuono, a well-known Donald Trump impersonator. His performance was spot on! 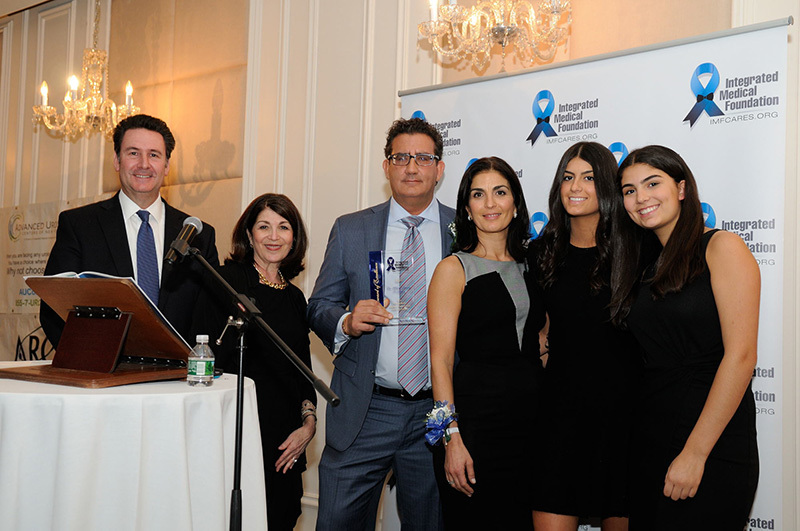 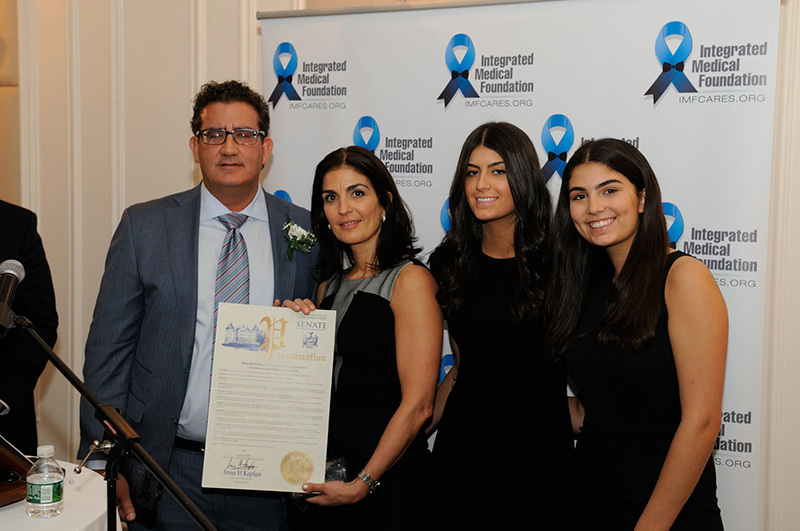 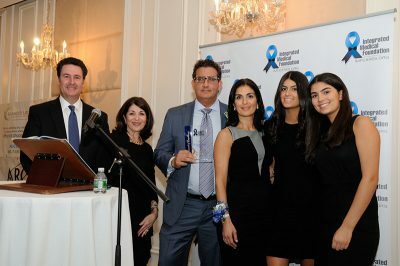 In presenting this prestigious award, IMF Board Member Rocco Carriero thanked the Milana family for their tireless efforts in advancing the field of men’s health, and prostate cancer awareness in particular. 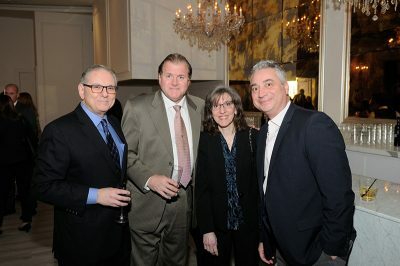 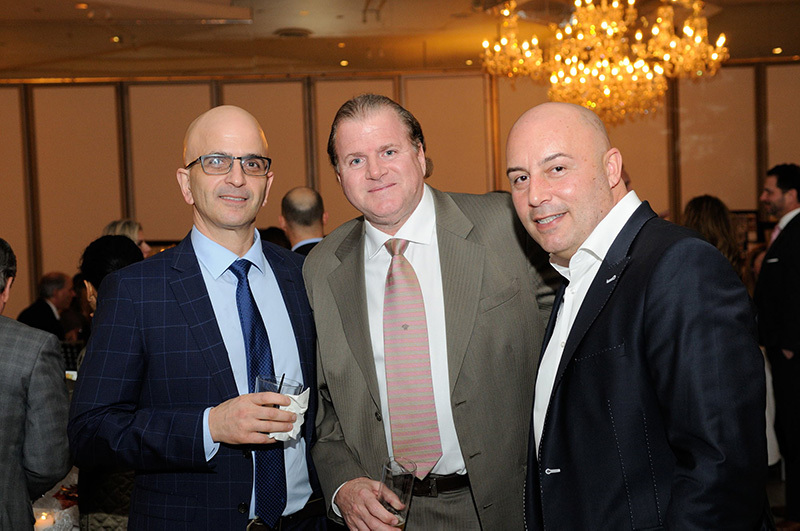 Also honored at the event was Dr. Matthew Mene of Advanced Urology Centers of New York. 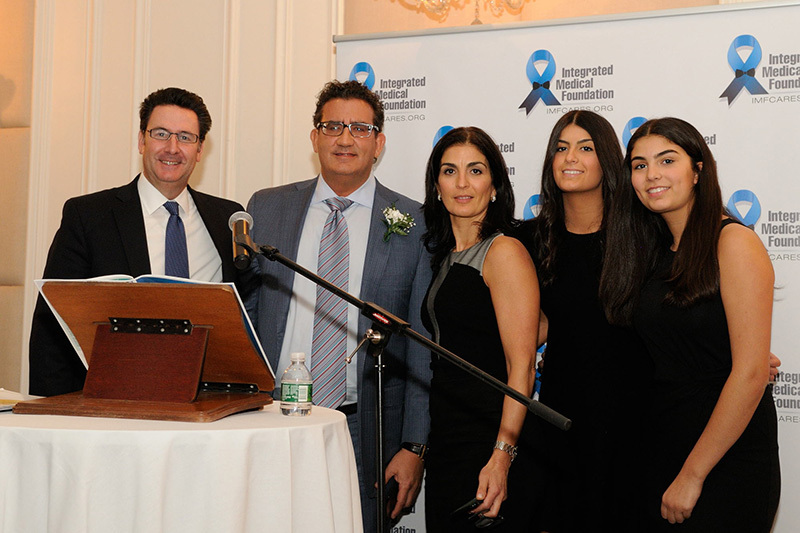 A wonderful time was had by all, and we are most grateful to our friends at IMF for this tremendous honor!